Peinado Construction has been awarded by Crow Holdings for a 36′ clear, 703,000 SF tilt wall industrial warehouse building located in Grand Prairie. Estimated completion is scheduled for 2nd Quarter, 2018. To learn more about Wildlife Six, please click here. 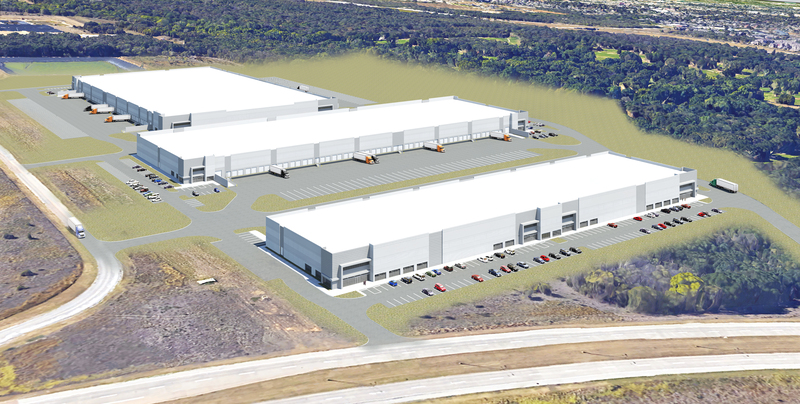 Stream Realty selects Peinado Construction for Industrial Park at DFW Airport. 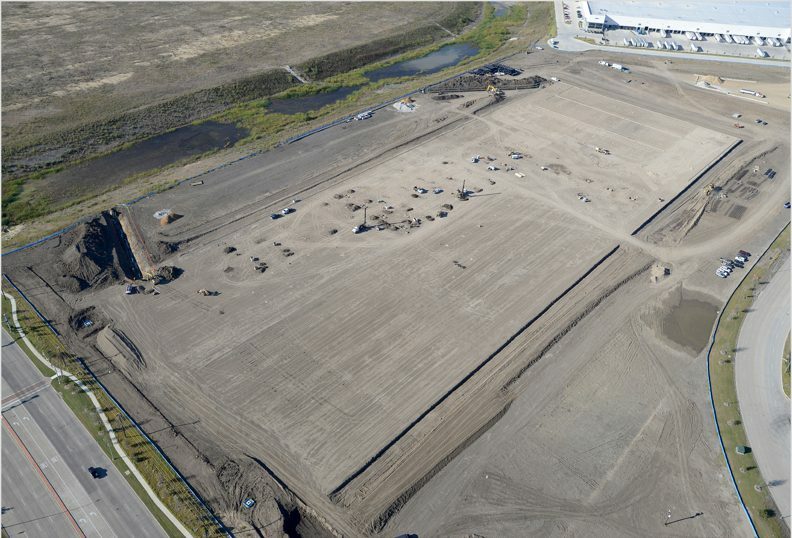 Peinado Construction has been awarded by Stream Realty for a 40-acre International Logistics Center which includes three tilt wall warehouse buildings totaling 646,796 SF. Estimated completion is scheduled for 2nd Quarter, 2018. To learn more about DFW ILC Industrial Park, please click here.